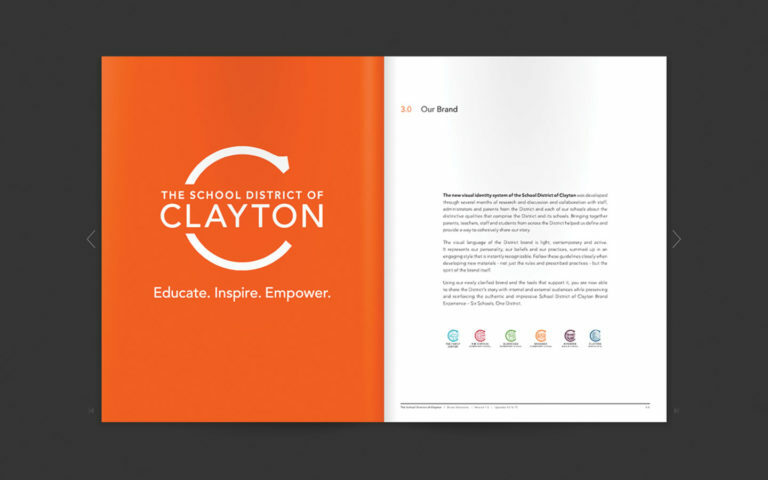 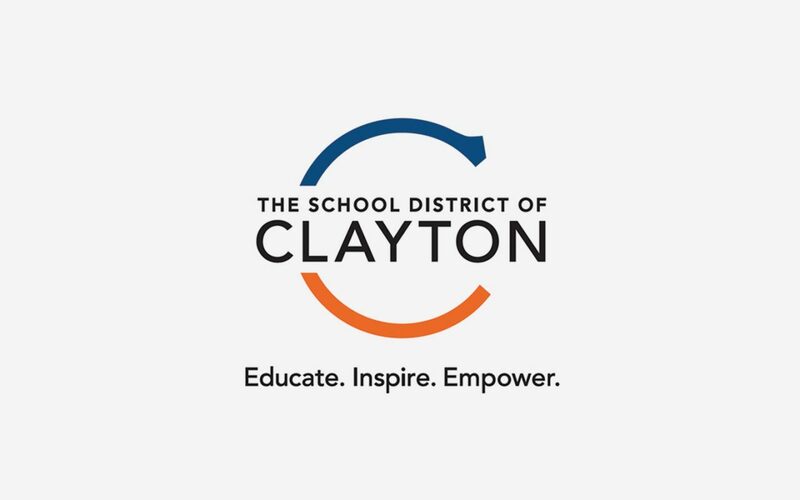 We partnered with The School District of Clayton to refine the focus and execution of their brand; engage with the community-as-a-whole to identify gaps between perception and representation, and develop new brand tools, language and assets to support ongoing communication across a wide user base – in short, help the District better tell their story. 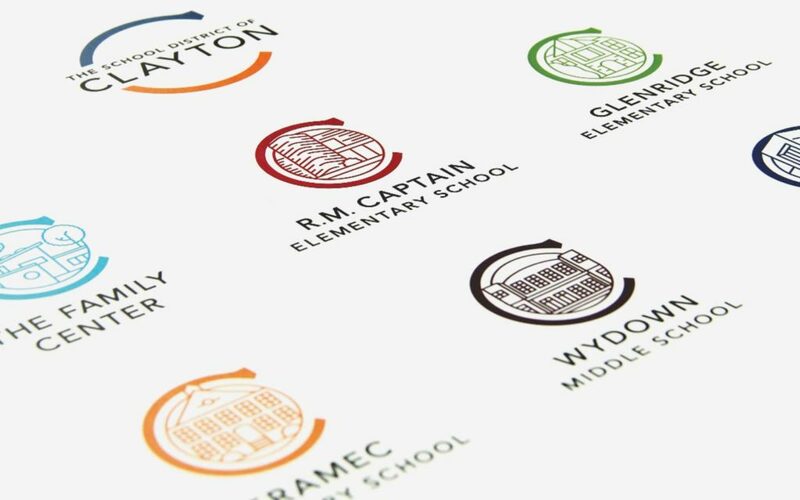 The rebrand was lead by engaging with the community, identifying gaps between perception and representation, and then designing a new system of assets, language and tools to help the District better tell their story. 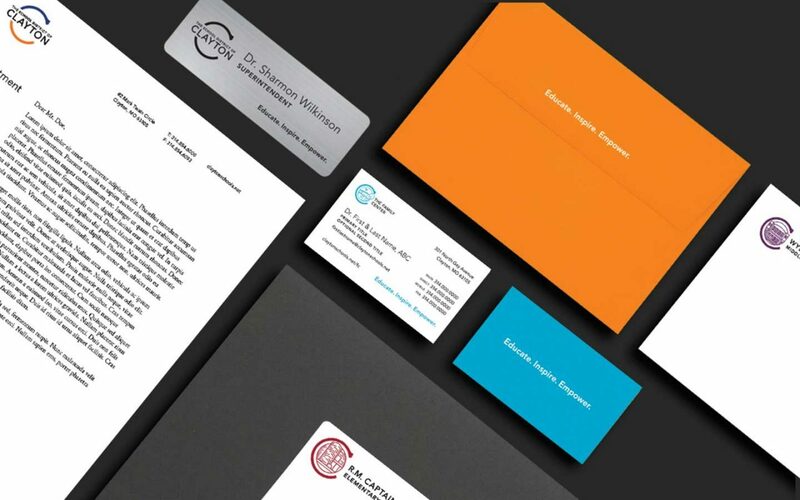 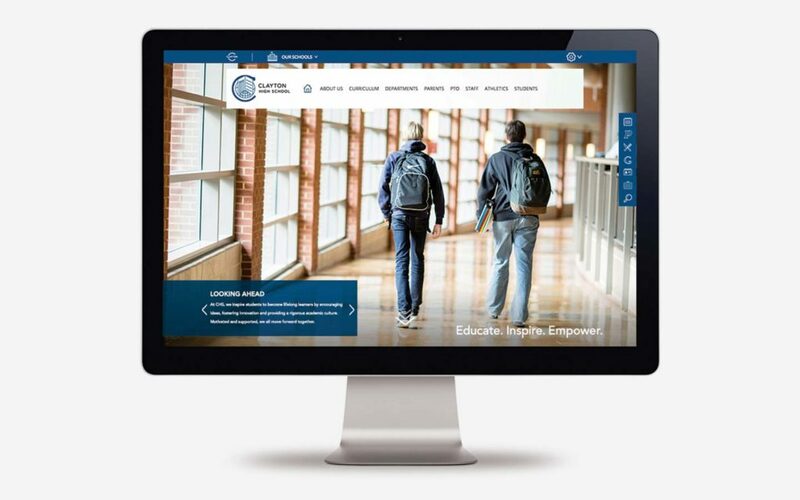 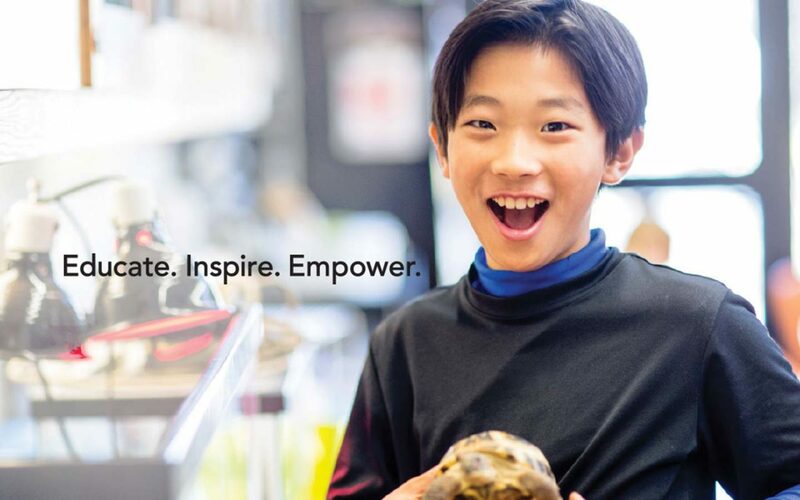 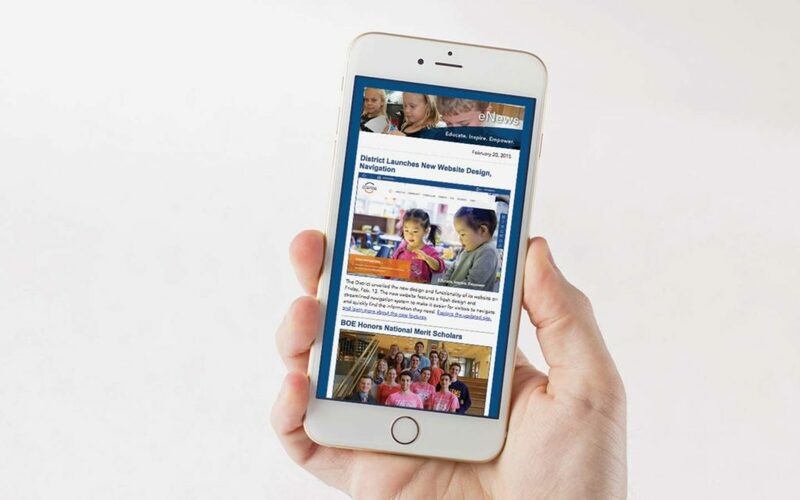 Through a comprehensive and integrated brand identity system – including new websites, print collateral, template and photography libraries – the District’s visual brand now shines as brightly as its nationally recognized reputation.